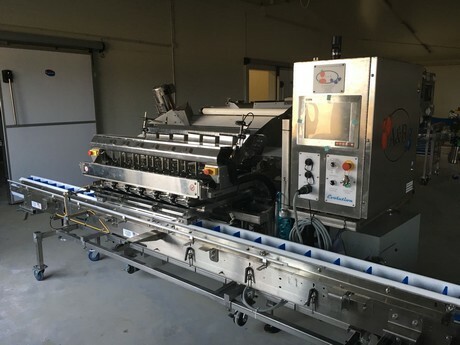 "Growers who didn't invest in flexible packing technology are in trouble" | Packing and Sorting Equipment. Packaging requirements are changing all over the world, as companies try to ditch plastic as much as they can afford to. 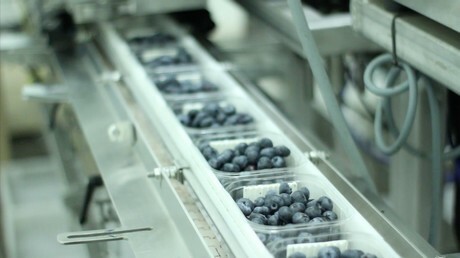 The new requirements and demands mean opportunities for companies like Milbor PMC, that sells machinery for automated packaging of blueberries, cherries, and walnuts manufactured by A&B Packing Equipment, WECO Sorting and Wizzard Manufacturing. Europe is the focus of Milbor PMC, with a target on countries that cultivate blueberries themselves: “Germany is a huge market for us, as they are also moving to tray-sealing there. Spain is a very big producing country as well of course, but we also have a lot of faith in Central-Eastern European countries, like Romania, Serbia and Ukraine. We can’t forget about Poland though, as we as a country are also stepping up our game.” Milewski explains.